From best-in-class concierge packing to last-minute moves across town, we are the area’s highest-rated moving company for a reason! We take pride in offering an exceptional level of care for each of our happy customers. 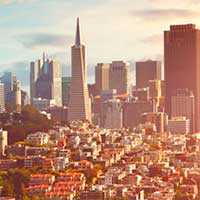 West Coast Moving Systems specializes in hassle-free moves throughout the Oakland, San Francisco and San Jose areas. Whether you need help with a massive commercial move or a single-room residential move, we are the go-to solution for all your moving needs. It can be tough to describe exactly what you need to pack up or move. 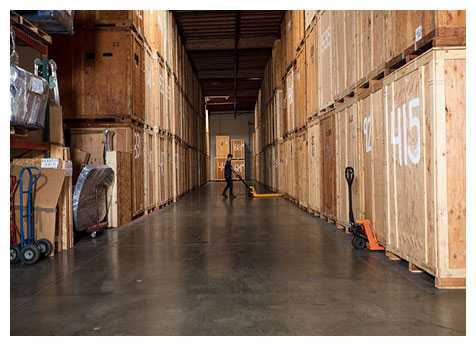 We’ve developed a virtual moving estimate that allows you to literally walk our team through your space via video chat. This allows us to give you the most accurate estimate possible — instantly. What’s even better? You never have to leave your home! Whether you’re looking for a local or long-distance move, all of our moving staff are fully licensed, bonded and insured in your state. There’s a right way and a wrong way to do everything. Let our team step in and remove the concerns around heavy lifting during your move. Our relocation professionals have seen it all — our 5-star ratings and great customer reviews continue to roll in. We pride ourselves on making your move painless and smooth, and the results show! 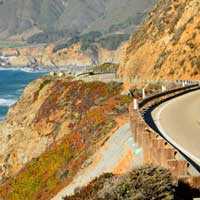 You don’t have to worry about your items becoming damaged or misplaced with West Coast Moving Systems. We’ve had over a decade to perfect the systems that are in place to protect your treasured items. We invest in quality equipment, extended training and exceptional staff to ensure that each move meets our rigid quality standards. Our professionals handle all types of moves, from a single bedroom apartment to an entire home or office. We are fully committed to providing you the highest level of service, with attentive and timely staff there to support you each step of the way. Quality. Strength. Integrity. We have built our business around these three concepts for the last 15 years. 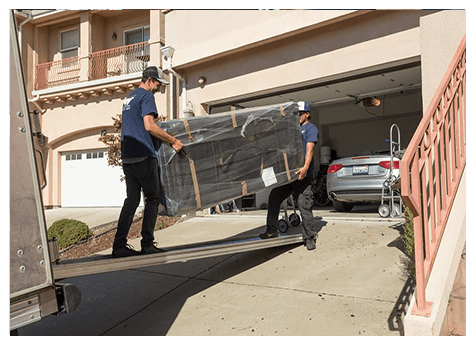 Our team proudly serves Oakland, San Francisco, San Jose, and all surrounding areas by offering exceptional service from a trusted moving partner. 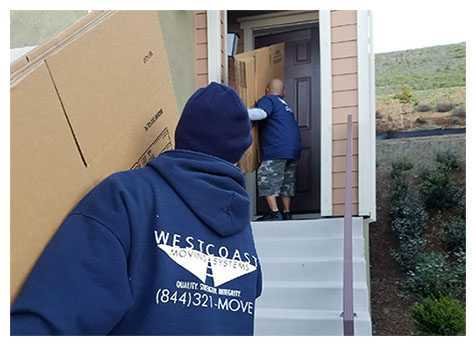 From well-trained packing and moving professionals to no-surprise estimates from one of our relocation specialists, West Coast Moving Systems is your go-to partner for your next moving project. We are continually humbled and honored by the positive comments and reviews we receive on a daily basis. Here’s a small taste of what our customers think. These guys are crazy fast.Had our 1 bed 2 bath 2 level apartment cleared in about an hour.The crew itself were young,energetic and a lot of fun (which we appreciated for lifting our spirits in the stress of moving).They were also professional and careful with our things.Painless… Affordable… and a real pleasure. 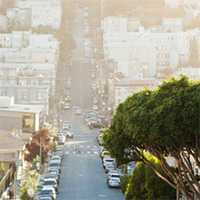 I recently moved from Pasadena to Berkeley using West Coast Moving Systems. Anthony and others were fantastic – they packed up my one bedroom apartment and got everything loaded onto the truck in under two hours! I am very satisfied with my experience. DJ, Albert and Emillio were the crew who did our move from Moraga, CA to Los Angeles. They showed up on time and did a fantastic job. They were very efficient and polite and packed everything carefully. We highly recommend WCSM and will certainly use them in the future. 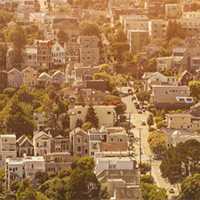 We have two locations: Oakland and San Francisco, with professionals available at each office to answer your questions and help provide an easy video estimate for your move. Reach out today and get moving!